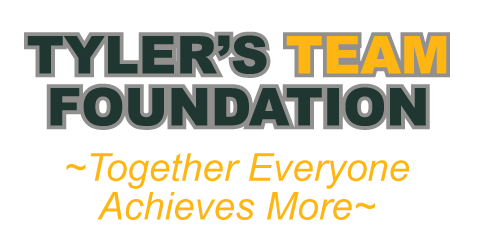 Tyler’s Team Foundation is excited to bring a elementary speaker to Green County and the surrounding area. Our goal is to bring a powerful (grade oriented) message to our young students about kindness, tolerance, and acceptance. 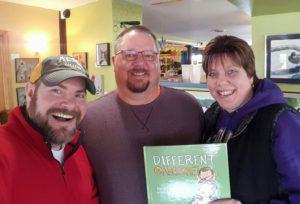 We are pleased to be bringing Ryan Haack to 10 area elementary schools the first week in February. Ryan Haack (Verona, WI). has one hand. He was born in 1977 missing his left forearm and has remained as such ever since. It’s cool, though. In fact, missing his hand never made a bit of difference to him as he was growing-up. He was just a regular kid who loved sports and got into trouble from time-to-time. It wasn’t until a couple years ago that he realized there were more people out there “like me.”. This goes beyond just the limb-different community, though. He desires to help people realize they are valuable. They are lovable. They are important. They are awesome!